#DardenDigest: Congratulations to the 2014 State of Florida Youth of the Year! The Darden family wishes to extend our warmest congratulations to 18-year-old Maryah Sullivan, the 2014 State of Florida Youth of the Year for Boys & Girls Clubs of America. 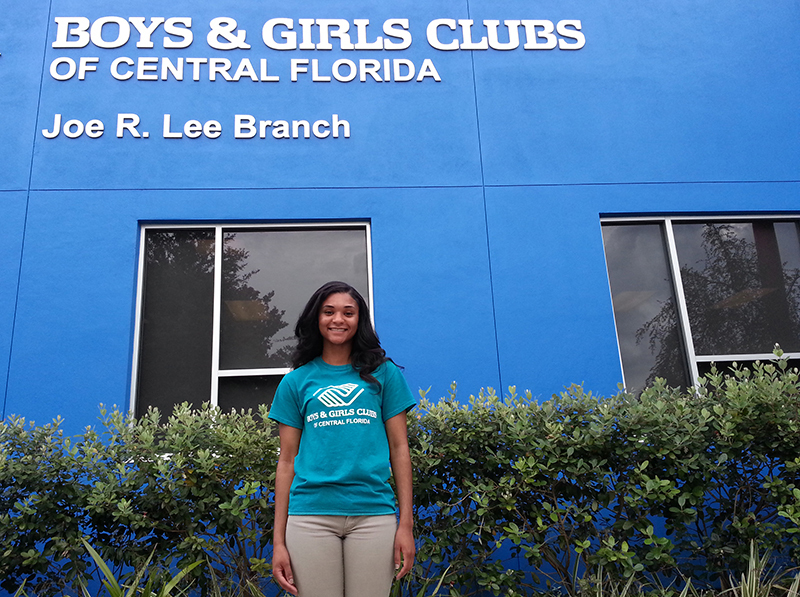 Maryah is a member of the Joe R. Lee Branch of Boys & Girls Clubs of Central Florida, which is named after Darden’s first CEO. The BGCA Youth of the Year process started locally with Maryah winning the Central Florida Youth of the Year title. Then she was selected as the Youth of the Year representative for the entire state of Florida. This summer, she’ll compete for the Southeast Regional Youth of the Year title and then possibly for the National Youth of the Year honor.